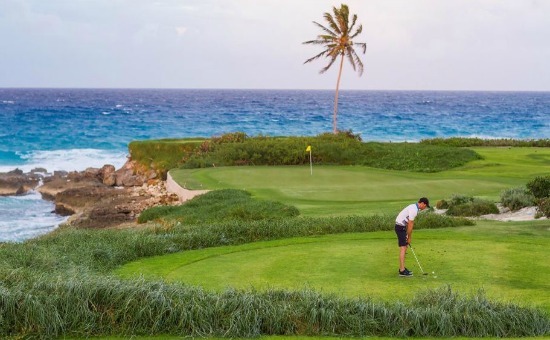 A Caribbean golf holiday is a definite must for golfing aficionados and with a choice of around 150 golf courses throughout the region you are truly spoilt for choice. with beautiful white sandy beaches, crystal clear waters and an abundance of cocktails served under the palm trees. 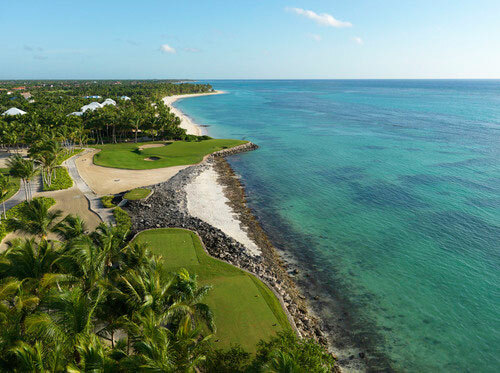 However, the Caribbean golf holiday offer another type of holiday that is just truly spectacular and that can be enjoyed on many of the islands. a perfect setting for a holiday. Greg Norman, Jack Nicklaus, Pete Dye, Robert Trent Jones Sr and Robert Trent Jones Jr all stamping their marks on the region with some truly spectacular designs. 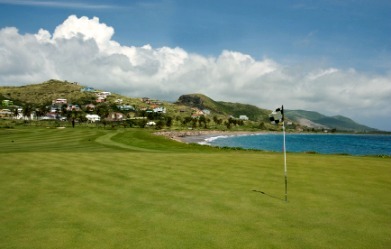 then Anguilla should be on the top of your list it is a truly stunning design and a wonderful test of golf. If you are looking for a bit of history to go along with the golf then you should head to the 1 of the 11 courses to be found on the island of Jamaica, The Manchester Club is the oldest club in Jamaica and in the Caribbean and is well worth a visit. Even though it is a private members club visitors are welcome by prior arrangement. Perhaps the most enjoyable 9 holes of any of the Caribbean Golf courses is to be found at the St Andrews Golf Club, no, not that St Andrews but it is a must play if you are visiting Trinidad and Tobago, at over 100 years old the course is steeped in history and tradition, much like its name suggests. Pete Dye left his unmistakable mark on Curacao with a simply breath-taking design at the Old Quarry Golf Club, and even though he is renowned for creating masterpieces that are both long and testing and this is no exception, but it is the way Dye has blended the course in with the natural rugged rocks that frame the ocean and at times you feel as though you almost playing among the rocks and the clear waters, this course is the perfect example of Caribbean Golf. 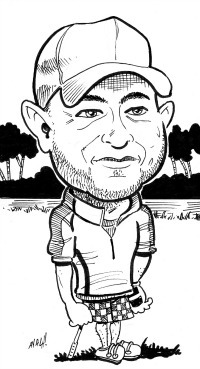 As mentioned the Trent Jones family is prevalent here and no more so than the island of Puerto Rico, with both Sr and Jr designing courses here, along with Rees Jones and legendary golfer Gary Player. 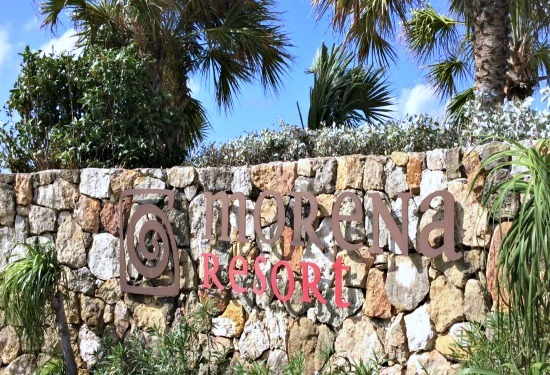 If you are looking for spectacular designs and unbelievable views, then Puerto is the choice for you. want to go back for more. 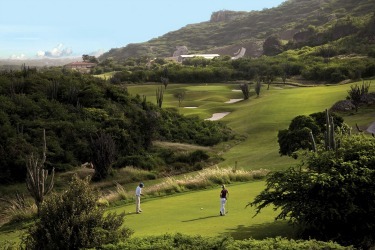 Caribbean Golf is perfectly placed to continue to grow and become a real crowd favourite.